1 24 5000# 1.93. 3 812 W14 1200# 7.815. 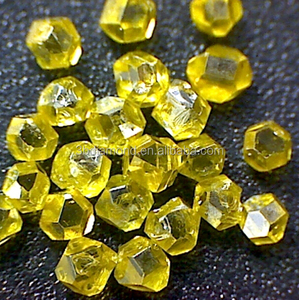 5 1020 W20 800# 9.317.
their properties extend from defined tough blocky crystals to highly friable irregular shapes RVD2: It is a higher grade of mesh diamond featuring blocky regular shaped crystals with sharp edges and corners. 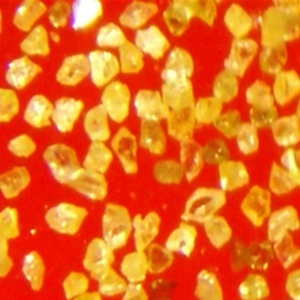 their design is for use in loose form,compounds and slurries or in resin or viteous bonded tools for grinding polishing and lapping of carbide ceramics glass plastics natural stones and other hard and abrasive materials. 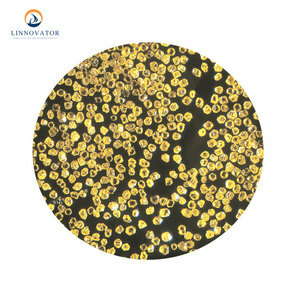 our company has advanced production and testing equipment, adhering to a wealth of production experience and high technical level, it has developed into one of the leading enterprises of super hard material industry in China. 3. 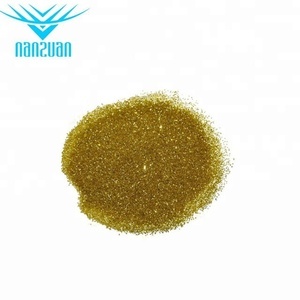 Usages of fancy yellow big size pyramid synthetic diamond 1. applied to be the material of the slap-up diamond dressing tools, 2. a part of our products can be polished to be jewelry and the cost is much cheaper than the natural diamond ; PS: 1. 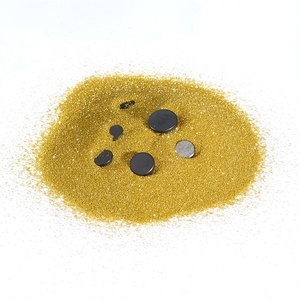 We can do the research and production according to customer&rsquo;s requirement . 2. 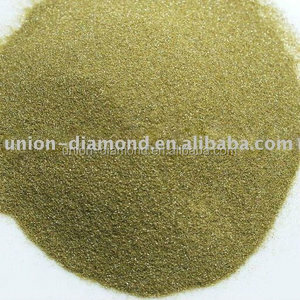 We also supply synthetic diamond plate, single-crystal synthetic diamond, RVD diamond crushing powder, synthetic diamond micron powder and so on. 3. 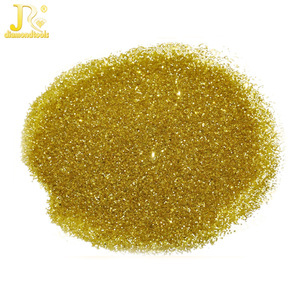 If you have any needs of diamond or diamond correlates please do feel free to contact me for more details of the product you are interested in. 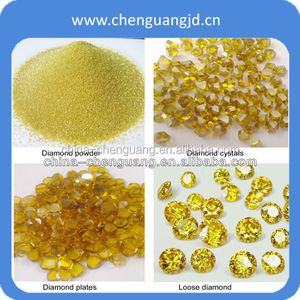 The structure is very similar to natural diamond, formed by an unsaturated bond, having good toughness. 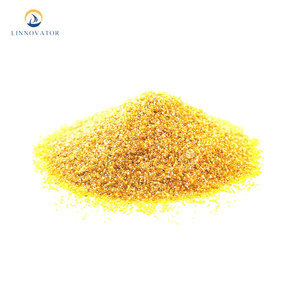 Usually, we will arrange the shipping within 7 working days after we confirm the contract. Warmly welcome all partners to join us for mutual benefits cooperation.